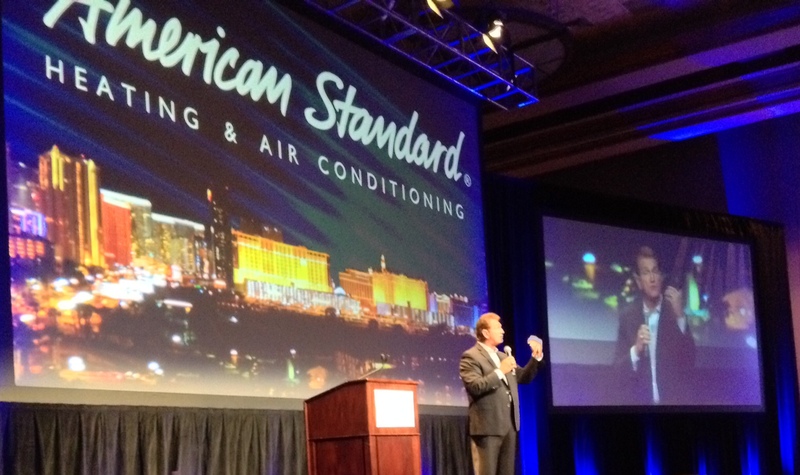 Last week I had the opportunity to travel to Las Vegas to meet with leaders of American Standard and other Customer Care dealers during the biennial Customer Care Conference. Although B&B has been a part of the Customer Care program for over ten years, this is the first time I have been to the conference, but it will definitely not be the last. 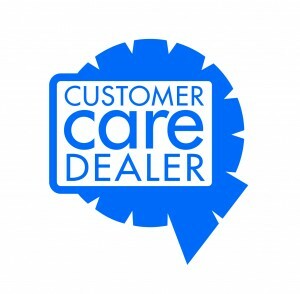 Time to back track a little and explain the Customer Care program. Simply put, the Customer Care program is a way for American Standard to recognize their dealers that have committed to be the best. 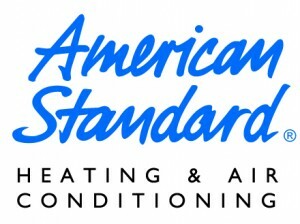 This is directly from the American Standard’s website americanstandardair.com. We met at the amazing MGM Grand’s huge conference center. 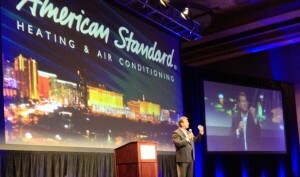 There we discussed the upcoming advertising campaign (keep an eye out for some funny commercials), Nexia Home Intelligence automation systems, best practices (both in technical & customer service), and we were even delivered a motivational presentation from Super Bowl winning quarterback, Joe Theismann! One of my favorite parts of the conference was the chance to meet with product managers to discuss existing and upcoming products. And let me just say, these individuals know their equipment. Question after question I sent their way was answered with the expertise that you would expect only from someone that truly cares about their product. After all was said and done, I left Las Vegas having met some new people, gained some new ideas, and with an eagerness to start applying new products to our customers homes. I can’t wait for the next conference in 2015!